Whether you’re interested in the fast-paced and unpredictable environment of the emergency room or the joys and challenges of pediatric care, there are so many different fascinating nursing specialties to choose from. 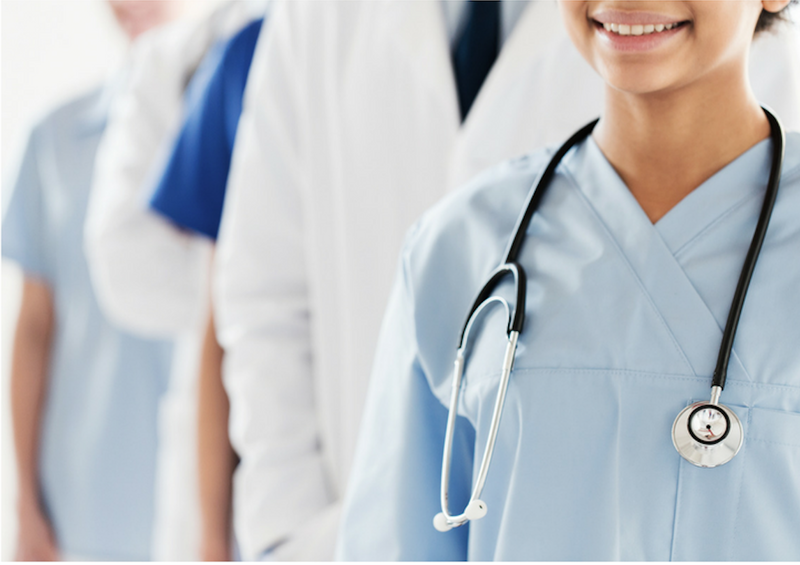 Of all the many nursing specialties, find the one that best fits you. A critical care nurse works with clients who typically stay in the intensive care unit (ICU) of a hospital. Communication is a big part of your job—from taking careful notes to talking with physicians about symptoms and changes in the client’s condition. As a critical care nurse, you help make difficult experiences easier for clients and their family members. Being an emergency room (ER) nurse can be one of the most hectic and unpredictable nursing specialties. Clients arrive with everything from broken bones to life-threatening injuries, and it’s up to you to respond quickly to assess their condition, provide necessary medications, and decide which clients need immediate attention. Ultimately, your job is to offer comfort to clients in the midst of what can wind up being the most stressful and shocking times of their lives. The role of a forensic nurse goes far beyond medical care for clients—though that’s a big part of it. As a forensic nurse, you’ll need specific knowledge of the legal system and the ability to identify, evaluate, and document injuries. Once you address a client’s immediate medical needs, you’ll often collect evidence, give medical testimony in court, and consult with others within the legal system. Medical-surgical nurses are responsible for answering patient questions and serving as a reassuring presence in the operating room. Because of the accountability you have to your team of medical professionals as a medical-surgical nurse, you’ll need to carefully record all information that you gather from each client. You’ll play a vital role in making sure quality care is provided throughout the client’s surgical procedure. A certified registered nurse anesthetist (CRNA) is a highly educated healthcare professional who provides the full range of general, regional, and local anesthesia, along with pain management services. As a CRNA, you’re associated with the impressive legacy of anesthesia practice in the U.S. for more than 150 years. The nurse anesthetist position is one of the most lucrative nursing specialties, with projected employment growth of 30 percent by 2022. As an occupational health nurse, your job is to diagnose and treat people who get sick or injured in the workplace. This multifaceted position involves not just health care for clients, but also administrative duties. You may work in a small office or a large corporation evaluating workplaces for possible dangers, giving workplace safety talks, holding classes on health education, and training in first aid. At a very critical time in a cancer patient’s life, you can be the oncology nurse who provides a listening ear and a caring touch. A key role you play is to help clients throughout their chemotherapy or radiation treatments. Whether you’re assisting clients in a hospital, cancer research center, specialized care center, or at home, your kindness and compassion can make a big difference physically and emotionally. As a palliative nurse, you’ll have the important job of focusing on quality of life for clients who are seriously ill. You will offer pain and symptom management, psychosocial and spiritual support, and care for the patient as a whole person. Another major part of palliative care includes patient advocacy—explaining a condition and its progression to clients and their families to help them make the best decisions about their care. As a pediatric nurse, you will need a thorough knowledge of human development and genetic disorders so you can help detect and diagnose illnesses. Being a strong communicator is another must, so you can ask kids questions that don’t confuse them. Pediatric nurses also talk to clients and their families about their illnesses or injuries, the treatments they’ll receive, and how they can care for conditions at home. If you enjoy the challenges of new people and places, becoming a travel nurse may be the right path for you. 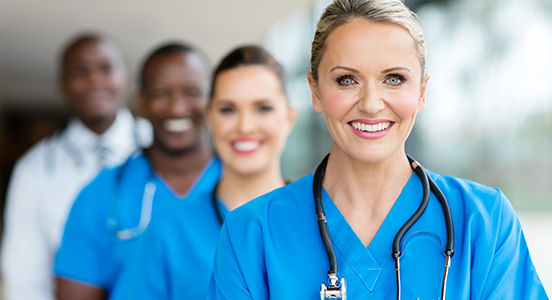 A travel nurse is a licensed vocational nurse or a registered nurse who works at understaffed hospitals, offices, and clinics as part of short-term assignments that might last anywhere from eight weeks to a year. Not only can you travel the world and help people as a travel nurse, but you may get the added benefits of free housing and complimentary airfare along the way.